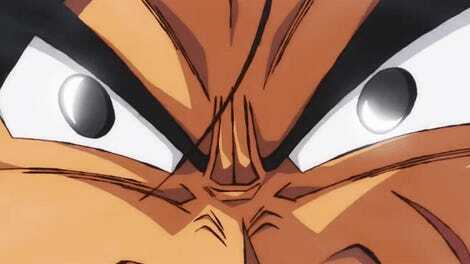 A new Dragon Ball Super: Broly trailer just debuted at San Diego Comic-Con. 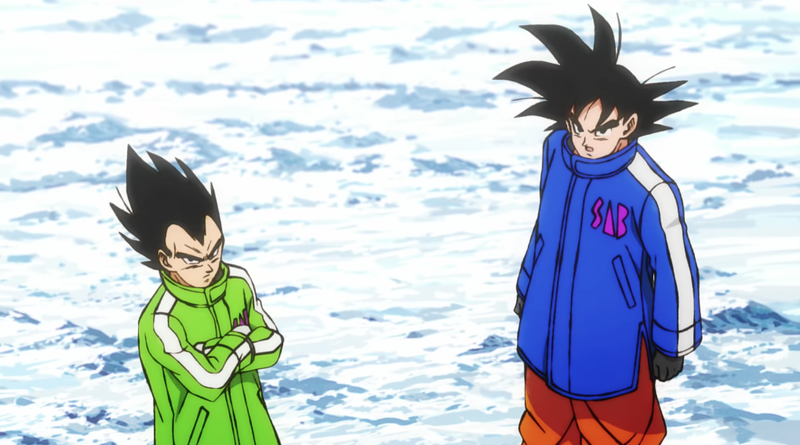 In it, Broly goes bonkers, but what many fans also dig are Goku’s and Vegeta’s winter wear. Just look at these jackets! Folks love them. I do, too. In Japan, those who pre-order movie tickets for Dragon Ball Super: Broly get little Goku or Vegeta jacket figurines with plastic hair that changes hair based on the temperature. Supplies are limited, and it looks like there will be other pre-order freebies prior to the movie’s December 14 release in Japan.